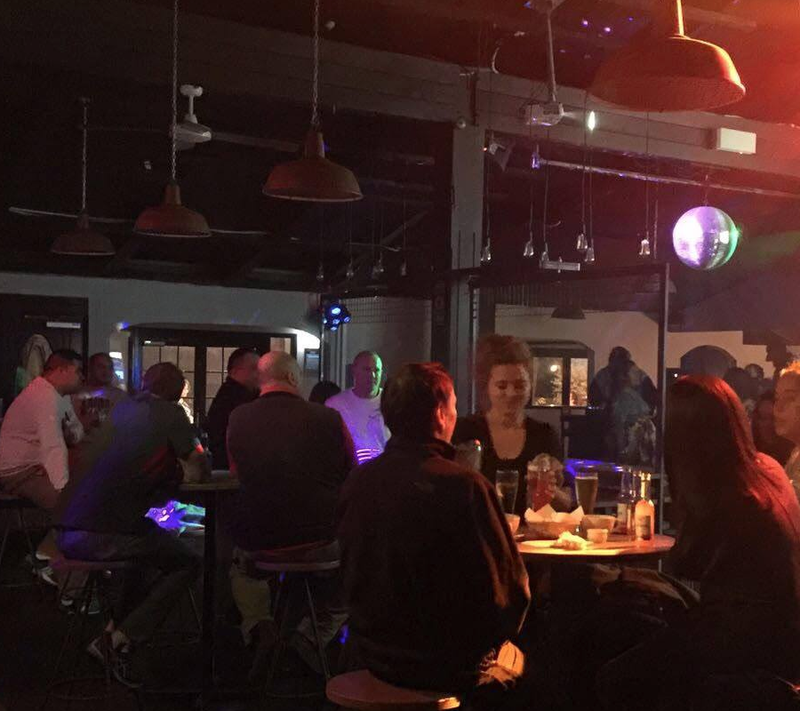 Immerse your senses in a fusion of sound, taste, movement and visual art, as Otara’s Ika is transformed into an Insta-worthy Winter Wonderland. 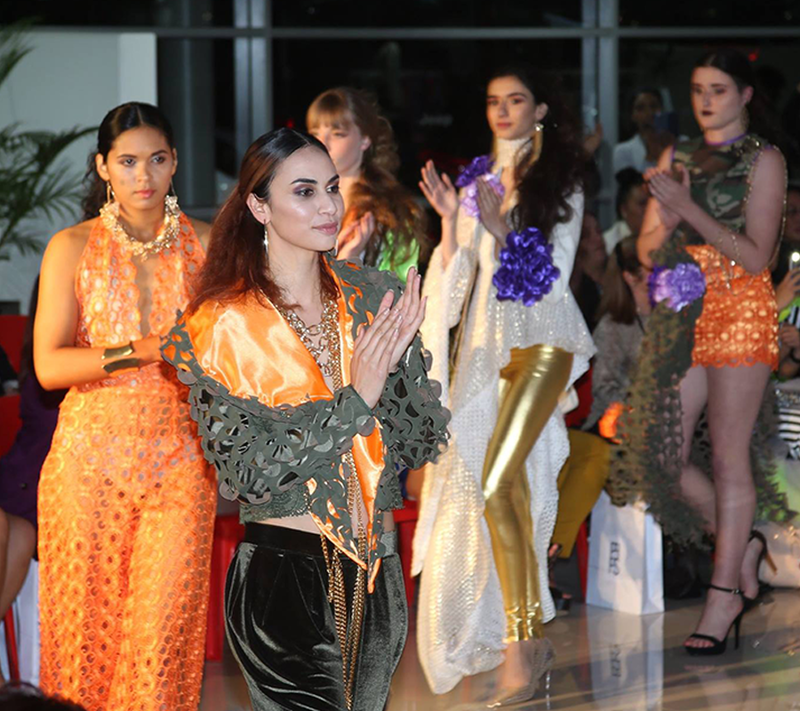 This year’s Pacific Fusion Fashion Show combines emerging local and international designers – with the bold backdrop of Auckland’s cultural hotspot, Otara. Take inspiration from over 32 models showcasing the works of 11 designers from Aotearoa, the Pacific and the United States of America. 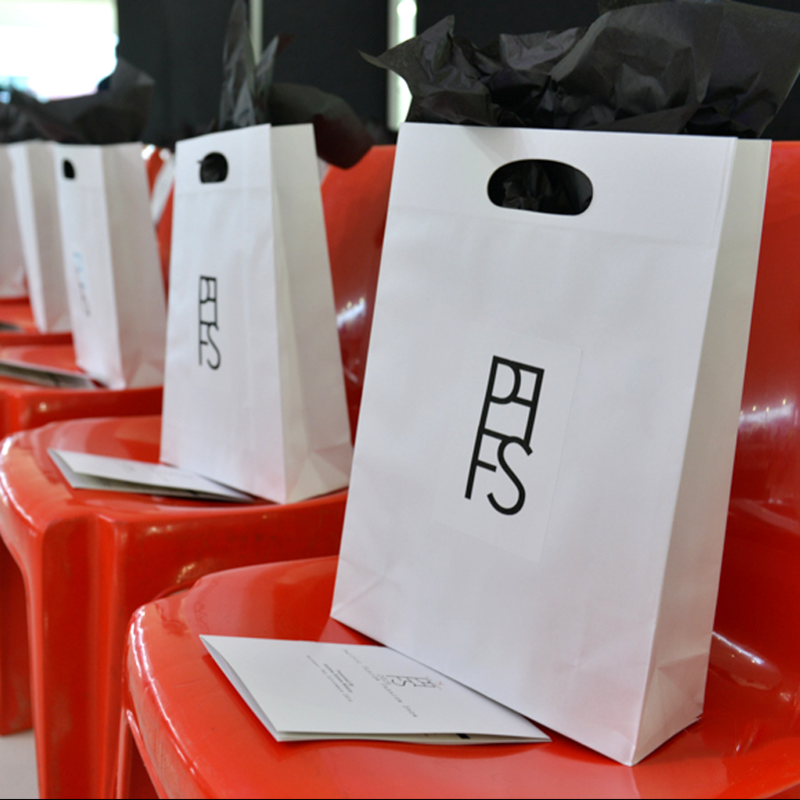 Last year’s treat was the edgy fashion presented by the students of Sewtec Fashion Academy and this year’s students are ready with more unique designs to share. 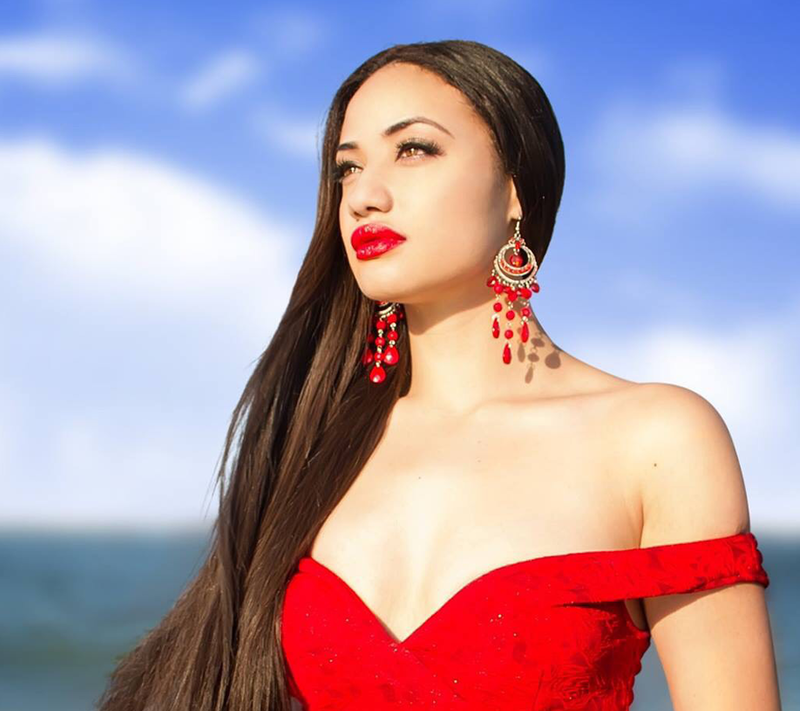 Special guests include model, actor and winner of the 2014 International Face of Beauty pageant Diamond Langi, and returning host Miss World Samoa Latafale Auva’a. 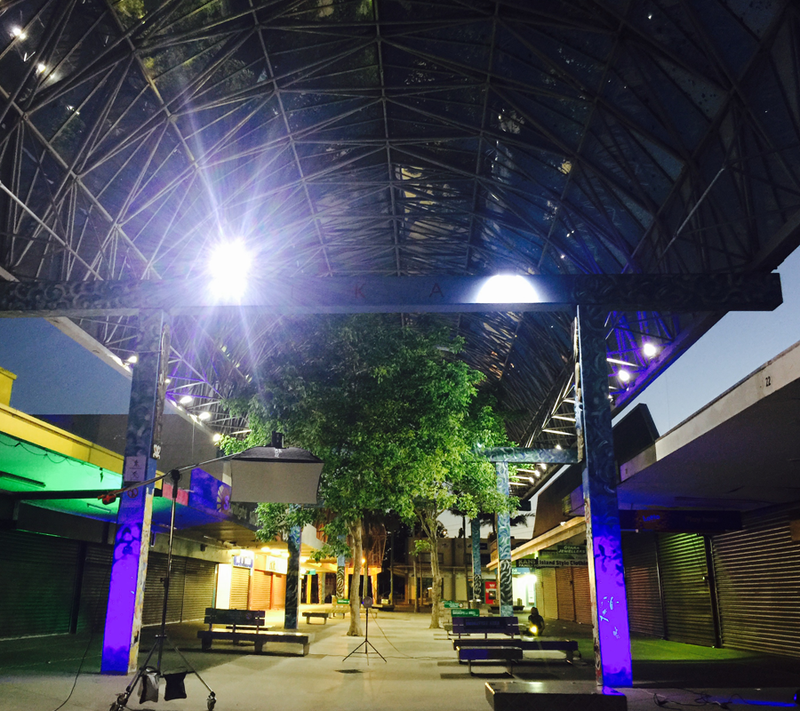 The Pacific Fusion Fashion Show is posed to be the event of the year. Nourish the soul with your favourite island refreshments, or indulge in the VIP Experience. 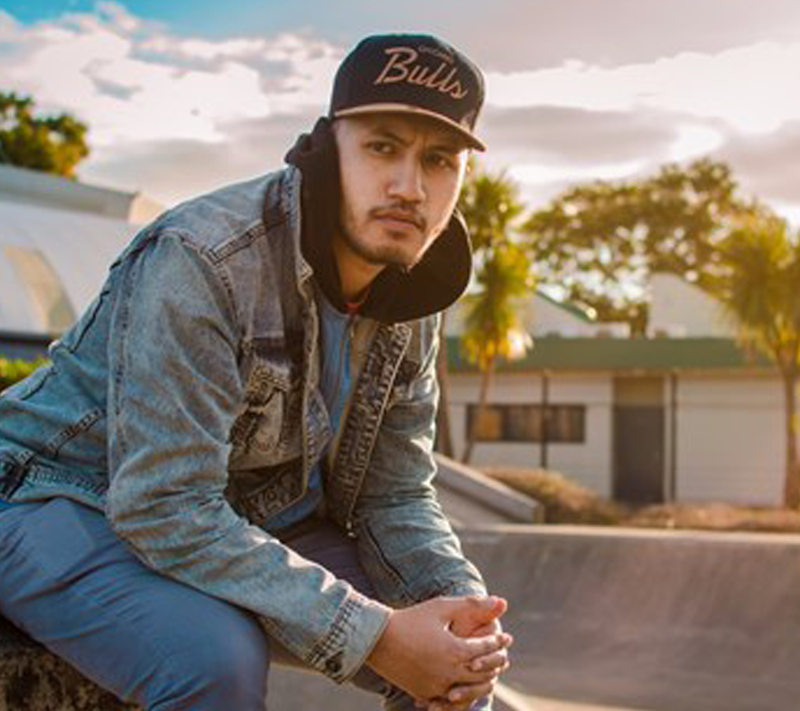 All whilst witnessing incredible dance performances from Ura Tabu with music from DJ Skeme; an opening Hip Hop/Opera dance set from Exit Four44 and interludes from Otara’s own GiantKilla. The stars of the night. 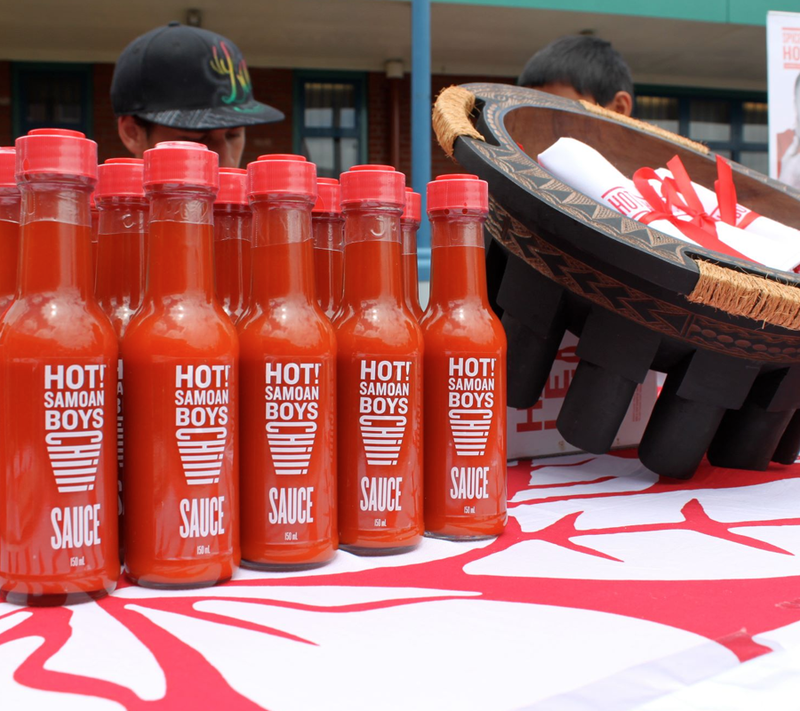 Explore the exquisite design collections of 11 emerging Pacific and Maori designers, hailing from Aotearoa and as far as the United States of America. 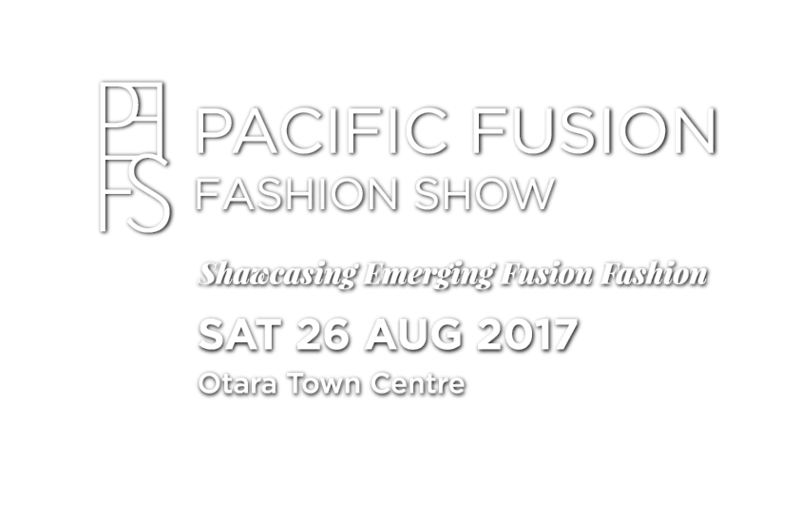 Witness 32 emerging Pacific models strut their stuff on the catwalk, alongside this year’s special guest, actor and winner of the 2014 International Face of Beauty pageant Diamond Langi. 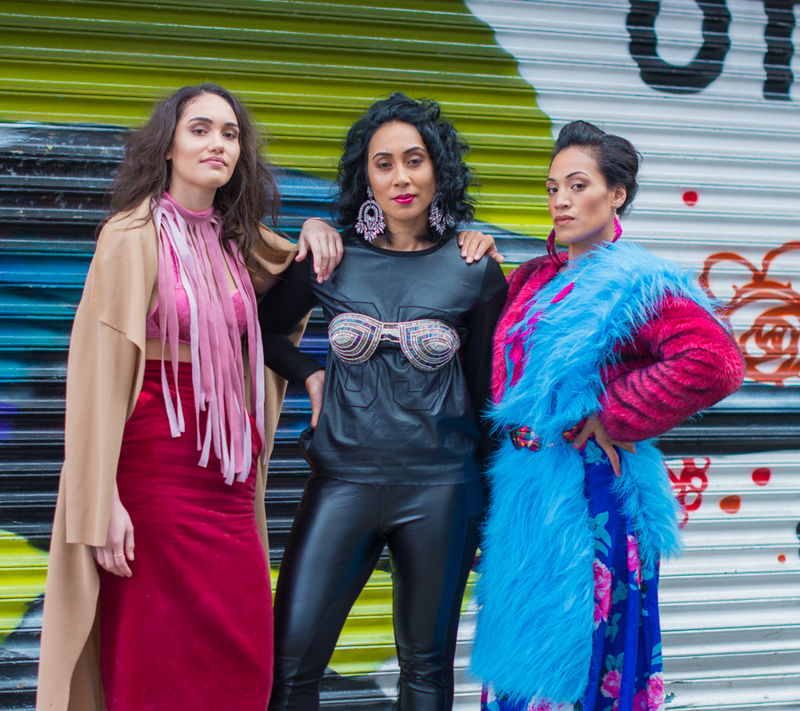 Experience the incredible dance performances from Ura Tabu with music from DJ Skeme; an opening Hip Hop/Opera dance set from Exit Four44 and interludes from Otara’s own GiantKilla. 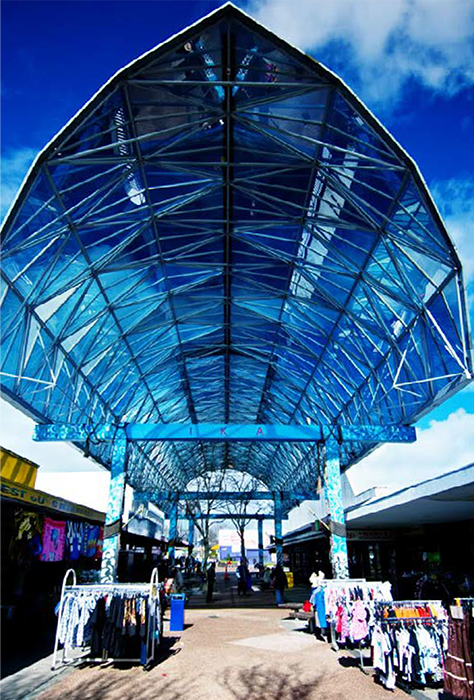 Treat yourself with wine, nibbles and a goodie bag worth over 500 dollars. Touch up in the exclusive VIP makeup booth. Prepare to enter a Winter Wonderland! Wrap up warm in faux fur, leather and suede.